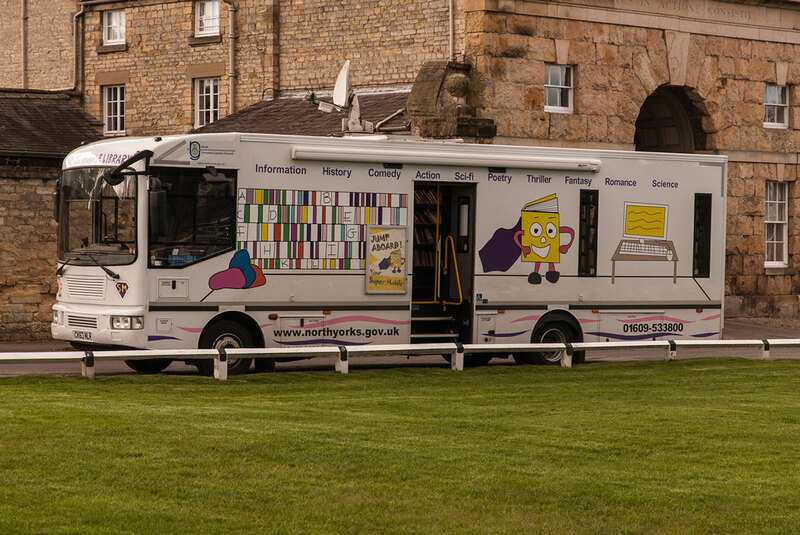 The closest libraries to Hovingham are Helmsley (8 miles) and Malton (8 miles), a Supermobile library also visits Hovingham on alternate Monday evenings. The catalogue of books available may be searched on the NYCC website and can be reserved for collection at any of their libraries, including the Supermobile. Residents and visitors may be entitled to have membership of the York Libaries who have libraries in Haxby, Strensall and also York City. They stock a wide range of books complementing those available from NYCC.